I know what you’re thinking: who needs an article about restarting a router? It’s just a matter of unplugging the power supply, and then plugging it back, after all. And we are used to doing things like this, isn’t it? If your computer slows down, you restart it and fix the problem. If your phone behaves in a weird manner, you fix it by… restarting it, right? Most people know that router restarts fix lots of problems in the Wi-Fi world. And the good news is that it can even be done remotely! So, when your devices lose their Internet connections, and even when they have Internet access, but the downloads and upload speeds are tanking, it may be time to restart your router. But no restarts are equal! Sometimes, an improper restart sequence can make you lose Internet connectivity for good. So, follow the steps highlighted below to be on the safe side. First of all, you should know the difference between restarting and resetting your router. 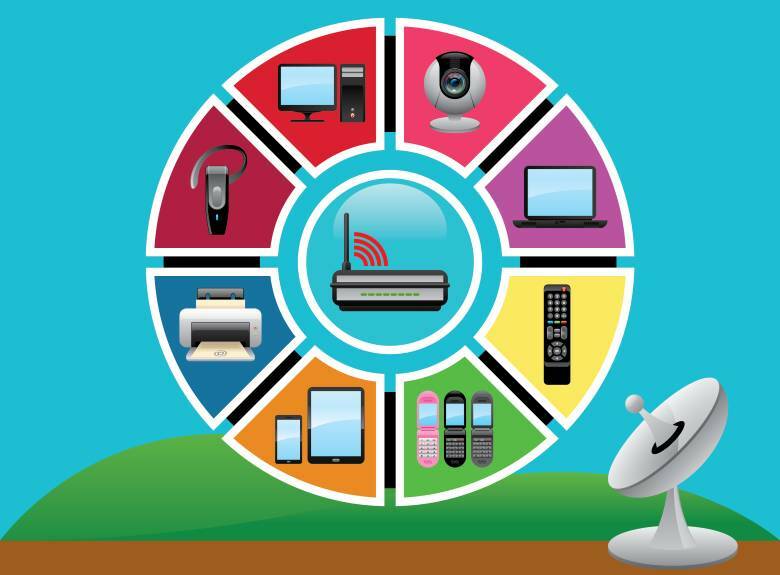 A reset, also known as a factory reset, is a process which has the goal of getting all the wireless settings to their factory-based, default values. This process will reset the user login and password combination to admin/admin on most routers, for example. It may sound complex, but it’s actually a quick process that can be run by simply pushing a pin into a tiny router hole for about 20 seconds. You don’t need to do a factory reset, unless something dramatic happens – you forget the router admin password, for example. We aren’t going to discuss router resetting, but rather router rebooting in this article. Here’s how to do it properly. Start by unplugging the router and the modem. The modem is that box that you’ve gotten from your Internet service provider, and for best results, it should be unplugged as well. For complex networks, Data Alliance recommends that you should also unplug network switches and other LAN adapters. 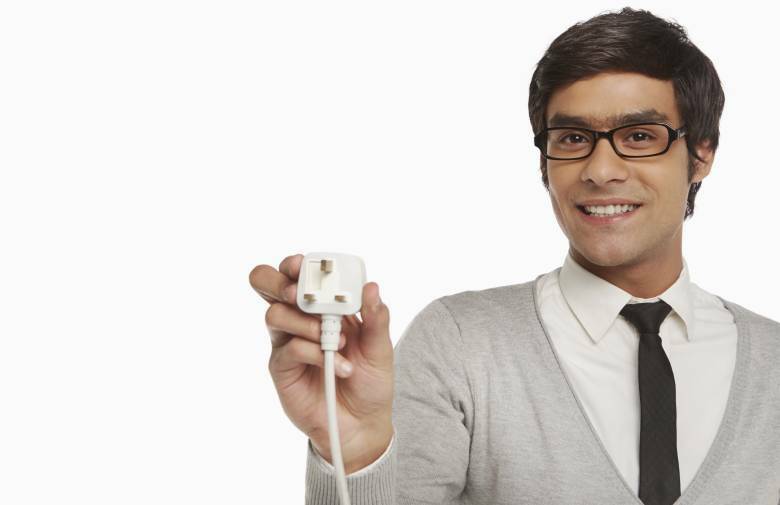 Use common sense when doing this, of course; don’t unplug the devices that don’t actually need to be powered off. It’s time to wait. But how much time should you wait before plugging your router and modem back in? The more the better, I would say. So, go and grab a cup of coffee while you are waiting, for example. Sometimes you won’t have enough time at your disposal, I know, but be sure to give your devices at least 20 seconds of rest. They’ve served you all these years without complaining, after all. Resist the temptation to unplug them, and then quickly connect them back to the power source; this could send a power shock wave, which can destroy the devices. Did you wait for 30 seconds or so? Then, it’s time to plug the modem back in. Yes, just the modem. Give it a minute or so to load its operating system. A modem is a tiny computer, which runs is dedicated O.S. and specializes in processing network data. If everything works as expected, you will see at least three LEDs that are lit, telling you that the device is powered, and that it is able to send and receive data. If no LEDs are lit after a minute, your modem wasn’t plugged back in. It may have a power switch that you have forgotten to push, for example. It’s time to plug the router back in. Wait for a few minutes, because just like your modem, the router needs to load its operating system as well. Verify if your networking problems are fixed. 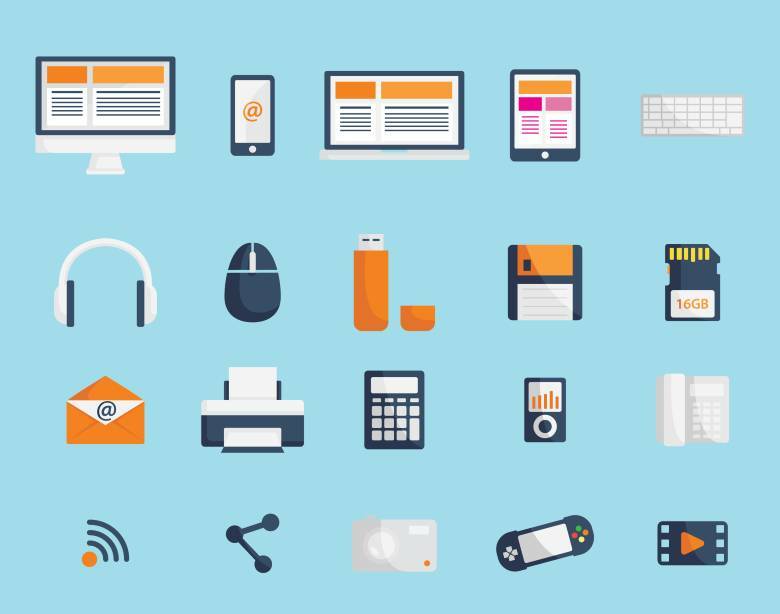 If some devices work fine, but others refuse to cooperate, they may need to be restarted as well, so be sure to do that. Some people continue to have problems even after going through this procedure. To troubleshoot them, connect the computer straight to the modem, bypassing the router. If your computer has Internet access, you’ve got a problem with the router. Borrow one from a friend or purchase a new router, and see if that fixes the problem. 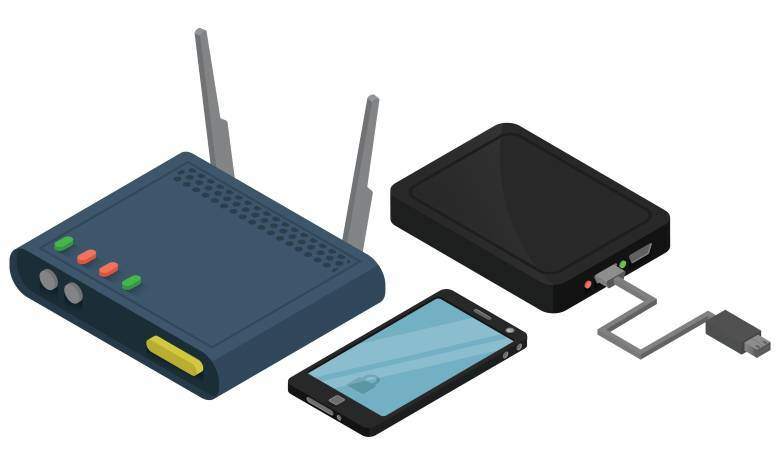 Before purchasing a new router, it may be wise to replace the router’s power supply with one that is able to deliver the same voltage and intensity. This is one of those times when that universal power supply you’ve purchased a few years ago, will come in handy. I know what you’re thinking: police officers and body cameras are a good match. And I’m pretty sure that most US citizens liked this idea. But for an unknown reason, the plan didn’t take off. 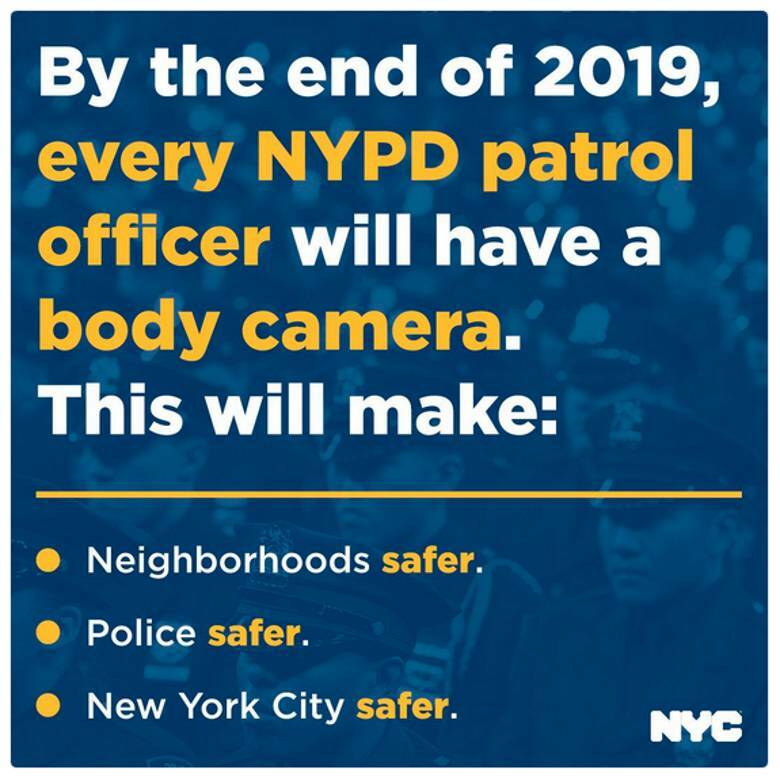 Fortunately, NYPD has moved forward by signing a contract for 35,000 body cameras. All the officers should get the equipments by the end of 2019, and then they will be able to patrol the streets while record what is happening around them. This will help keep them – and us – safe. A few police officers were accused of deleting or editing the filmed material in the past. Apparently, the goal was to hide their excessive usage of force. By utilizing the new body cameras, these problems should quickly disappear. It looks like Facebook wants to take on the online video giant – Google. And I’m pretty sure that we are only a few years away from the moment when the social media mammoth will launch its own search engine. 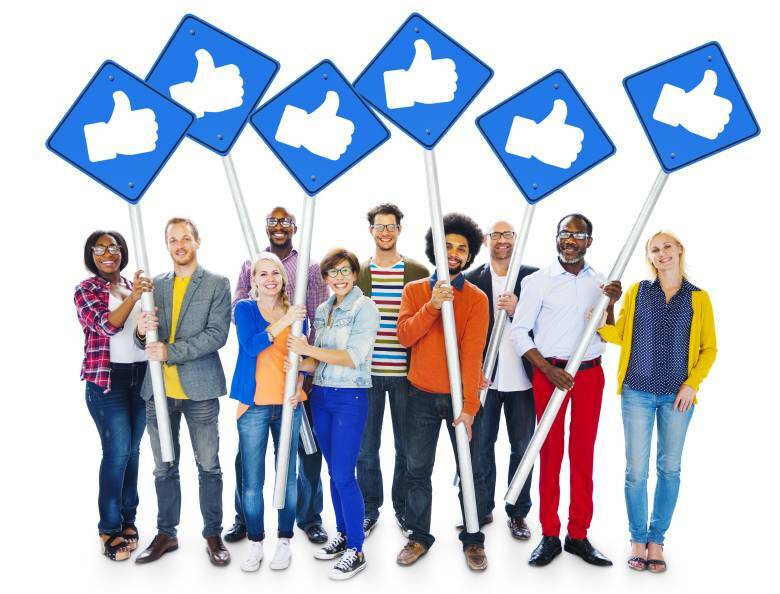 It makes a lot of sense to stay in close contact with your friends, search the web, watch a video, run a webinar, purchase things online, and so on – and do all of this from within Facebook, isn’t it? It is known that YouTube rewards videos that are watched for a longer time by pushing them upwards, closer to the top of its search results. It makes a lot of sense to do so, because having great videos at the top will encourage people to spend more time on the site, and thus “offer” them the chance to click more ads, keeping the advertisers – and Google – happy. Facebook has incorporated the same idea into its algorithm, pushing engaging videos in front of more people. And now, it looks like Facebook has started to develop an app that’s supposed to run on several TV boxes. According to an unofficial source, Apple TV is one of the sought after targets, but I really can’t see what would prevent Facebook from building its own TV boxes. Facebook plans to sign several contracts with some of the world’s largest media companies, with the goal of licensing thousands of shows, movies, sports events, and so on. SoundHound vs. Google + Amazon? OK, I hear you: SoundHound is too small to compete with Google or Amazon. In fact, it may be even too small to compete with Nuance, the makers of Dragon Naturally Speaking – world’s best-selling speech recognition software, according to its makers. And yet, SoundHound has somehow managed to raise 75 million dollars from companies such as Samsung and Nvidia, which have also invested money into this company in the past. Most of the investment will be used by SoundHound to expand its business across Europe and Asia. The goal is to incorporate the company’s voice recognition software into as many Internet of Things devices as possible. But why would anyone choose SoundHound, when Google and Amazon offer similar, proven, time-tested solutions? There is a simple, and yet rock-solid reason to do it: the company won’t ever try to hijack the manufacturers’ IoT products. Both Google and Amazon force people to log into their accounts, and then they have access to their users’ data. With SoundHound, companies can keep their customers’ data for themselves. Truth be told, I don’t see too much value in this for us, the end users. SoundHound plays a fair game, I agree, but who knows what the IoT devices makers plan to do with our personal data? Still, the prices for voice-powered IoT devices may be a bit smaller in the future, now that a third player has joined the race.